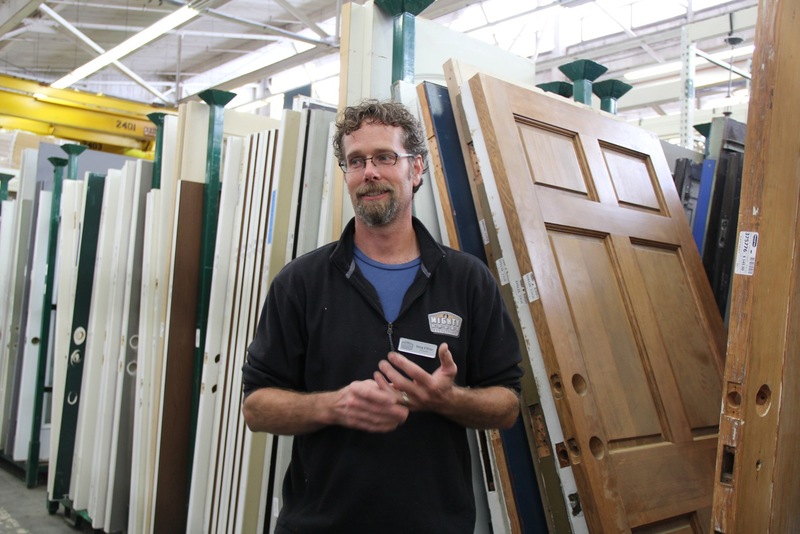 Second Use Building Materials is hosting our own Doug Elfline, for a FREE education session on working with salvaged doors and windows. Doug will guide attendees in assessing window and door projects to see if using salvaged materials is an option, demonstrate how to choose appropriate salvaged windows and doors, and share tips for proper installation and maintenance. RSVP‘s appreciated but not required.